Globe Telecom recently forged a partnership with Singtel in its quest to provide its clients a much more advance and comprehensive cybersecurity solutions. With Singtel’s experience and rapid growth in the cybersecurity business, coupled with its global capabilities with the acquisition of Trustwave, make Singtel a natural partner for Globe in this important endeavor. 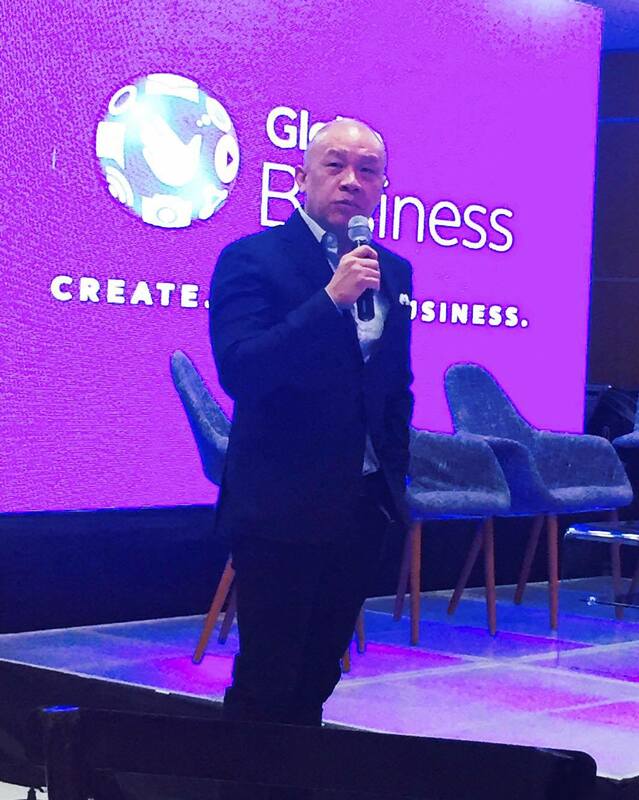 Mr. Ernest Cu, Globe Telecom President and CEO, talks about the historic partnership between Globe and Singtel and how the company is still finding ways on how to further improve the services being offered by Globe to its loyal clienteles. “The frequency and sophistication of cyber-attacks and breaches are on the rise across all industries. 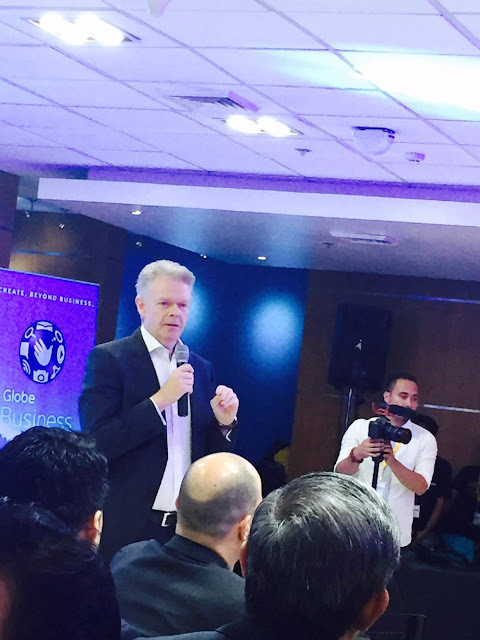 Because we always take security seriously, Globe Business has evolved to put itself in the best position to protect its customers by growing its Managed Security Services portfolio and improving its expertise and ability to deliver this solutions,” said Mike Frausing, Globe Business Senior Advisor. The new-operationalized Globe Advanced Security Operations Centre (ASOC) powered by Trustwave houses the infrastructure and teams with deliver services such as customer service platform management, threat detection, threat hunting, and incident response for both Globe Telecom’s network and the network of its customers. It is linked to Trustwave’s global network of nine federated ASOCs and is supported by a worldwide team of more than 1,600 security-minded professionals. Aside from Singtel, Globe Telecom’s other partners are: Trustwave and Palo Alto Network which are both big players in the ecosystem of cybersecurity, as well as FireEye and Arbor who help strengthen the services and solutions that will assure customers of having security from the ever-evolving threats. 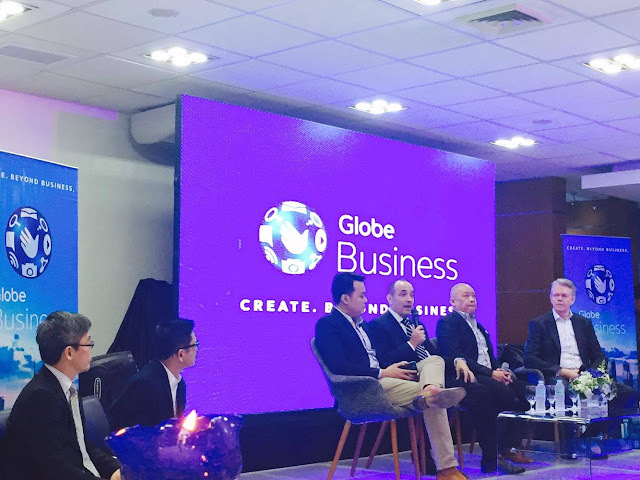 The collaboration from these great cybersecurity warriors has allowed Globe Business to provide a comprehensive suite of cybersecurity services such as Vulnerability Assessment, Network Security, Application Security and Content Security, Anti-DDoS, Endpoint Security and Access Control, and Security Management, among others. “It is imperative for businesses and the government to stay one step ahead of such cyber threats. 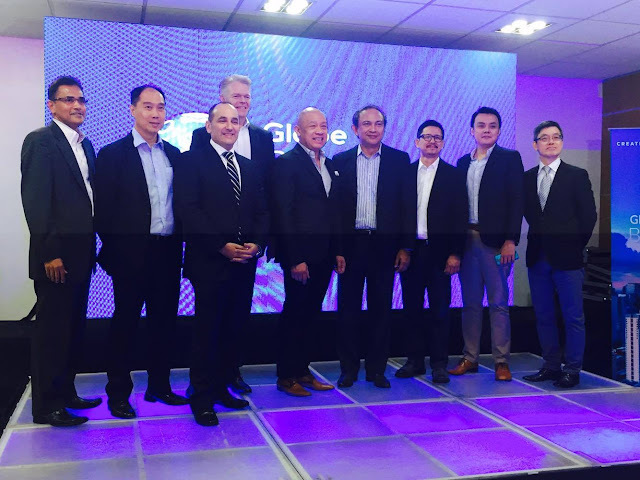 This partnership leverages Globe Telecom’s understanding of the Philippine landscape, Singtel’s expertise in providing managed services, and Trustwave’s experience in delivering enterprise-grade managed security services,” added Frausing.